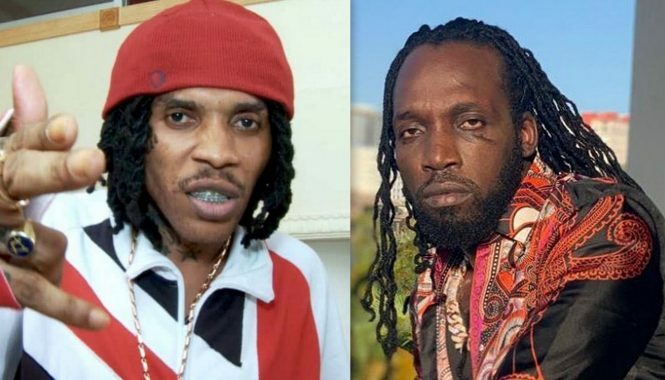 Sources close to the Marley family confirmed with Urban Islandz that the reports are completely false. “These reports that are circulating are disgusting and folks should show some respect to one of the most iconic figures in the world today,” a family source told us. 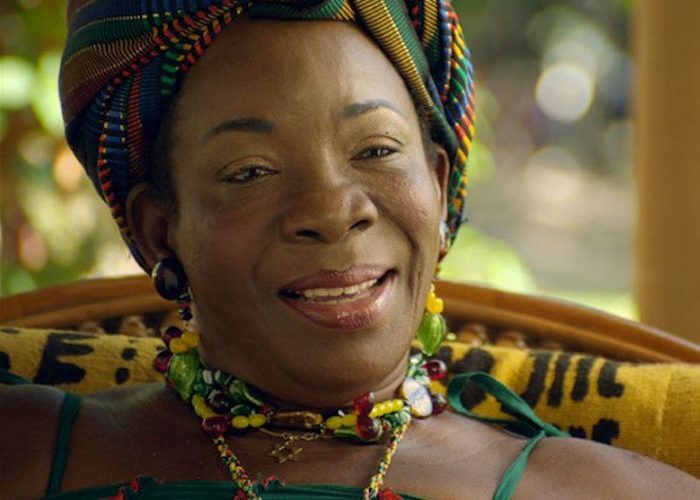 Our sources confirmed that Rita Marley is still receiving treating in a Miami hospital and her condition has slightly improved since having a stroke last month. The reggae icon is surrounded by her family who are asking for privacy during this difficult time. Rita, who celebrated her 70th birthday in July, married Bob Marley in 1966. She gave birth to three of the reggae legend’s children, Stephen, Ziggy, and Cedella Marley. She was also a backup singer for the band The Wailers. 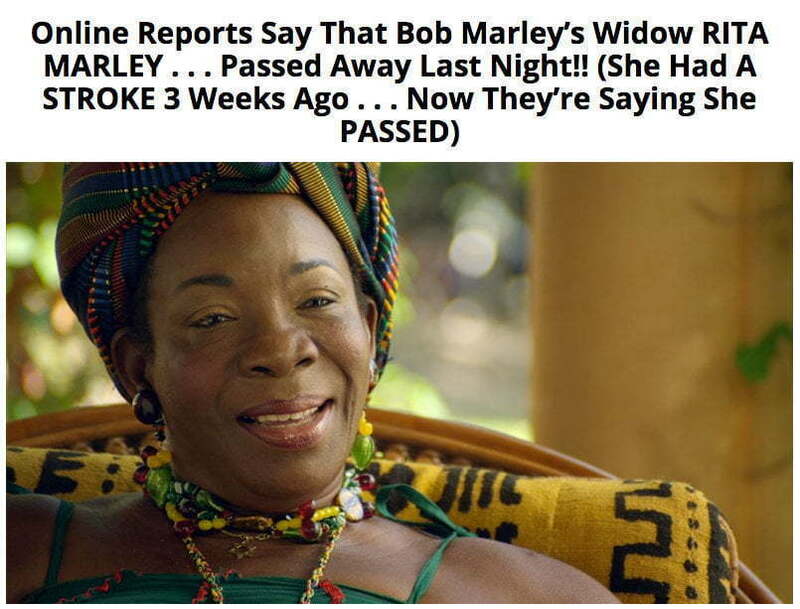 Get well soon Rita Marley.